The piece of material to be worked on is connected to a power supply and then an electrode is used to create a conductive path and cut the material into the desired shape or pattern. Plunge EDM, which goes by many names including conventional EDM, sinker EDM and ram EDM, produces parts by eroding materials in the path of the EDM tool using electrical discharges, or sparks that can generate heat anywhere from eight to twenty thousand degrees. The piece of material to be worked on is connected to a power supply and then an electrode is used to create a conductive path and cut the material into the desired shape or pattern. There is no actual contact between the electrode and the work piece as the erosion takes place as a response to the electrical current being produced. The process takes place in a dielectric fluid, allowing electricity to be conducted. The fluid is always used to flush away the debris from the process allowing for clean and burr free edges. Plunge EDM is ideal for applications such as injection mold tooling, micro hole drilling, keyways, washers and scientific research apparatus. Industries served include aerospace, medical, tool and die, automobile and military. It is able to achieve high tolerances on complex geometries and patterns. Unlike wire EDM which uses a pre-drilled hole to feed the wire into for the process, plunge EDM does not require a hole. Common plunge EDM electrodes include machined graphite, copper tungsten and brass. One of the two major types of EDM, plunge EDM differs from its counterpart wire EDM nor only in terms of the type of electrode used but also because plunge EDM has 3D capacities while wire EDM can only produce 2D parts. Furthermore, plunge or ram EDM can be applied to hard materials including stainless steel, copper, graphite, and exotic metals that would cause difficulties during conventional machining. The process of electrical discharge machining typically takes place in a shallow bath of dielectric fluid, which prevents premature sparking and flushes away debris. For high precision pieces, CNC EDM is used in which CNC machines are used to guide, monitor and control the machining process, as well as CAD and CAM software to ensure the highest tolerances. One disadvantage to using this process is the extra time and costs involved with fabricating the electrodes necessary for the specific procedure. These can be costly and can wear down easily due to the intensity of the electrical process. 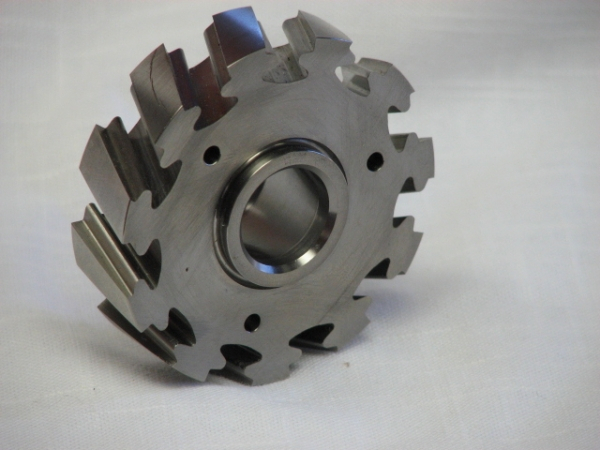 Therefore, it is important to take this aspect of EDM machining into consideration before committing, however, the tight tolerances and minimal product damage remain as advantageous benefits to using EDM. Plunge EDM Plunge EDM, which goes by many names including conventional EDM, sinker EDM and ram EDM, produces parts by eroding materials in the path of the EDM tool using electrical discharges, or sparks that can generate heat anywhere from eight to twenty thousand degrees.